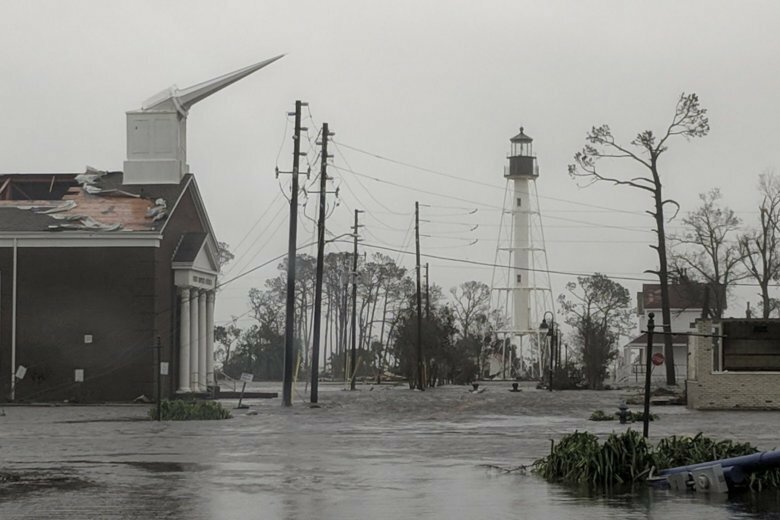 The first full day of spring will be the rainiest day in nearly a month — and the super soaker left much of the region with flooding to contend with. 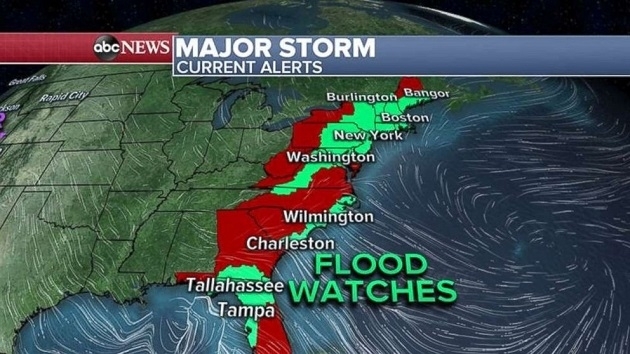 As the storms move east and merge together, flood watches have been issued for the entire East Coast from Florida to Maine. There are 17 states under flood watches on Thursday. 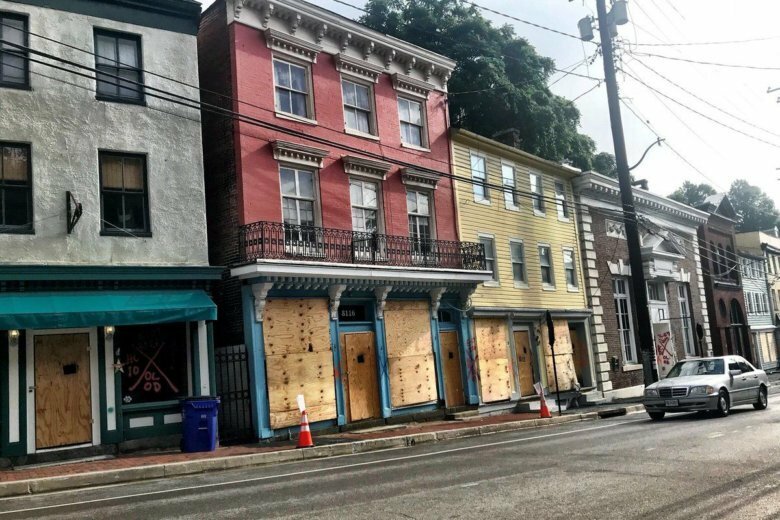 The National Weather Service said Michael will bring in around 1 to 2 inches of rain around D.C., with some localized areas receiving up to 2 to 4 inches on Thursday. Here’s what you need to know. 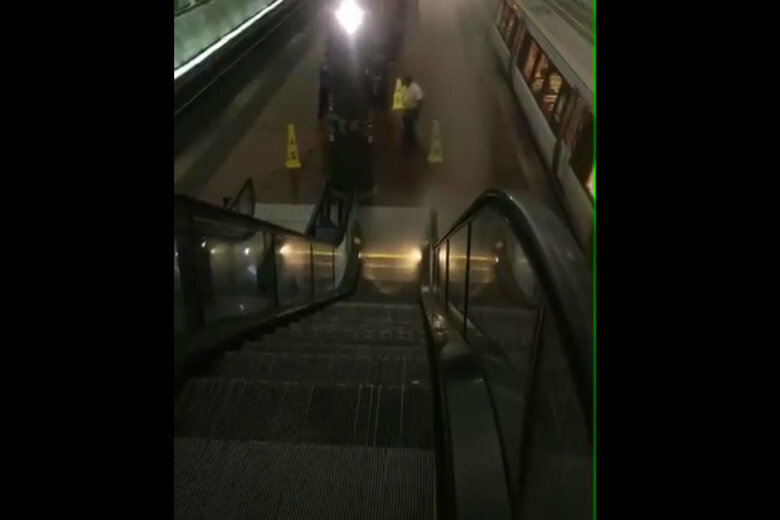 Tuesday’s rainy weather seeped into the Capitol South Metro station, and travelers took to social media to capture the saturated situation. See video. 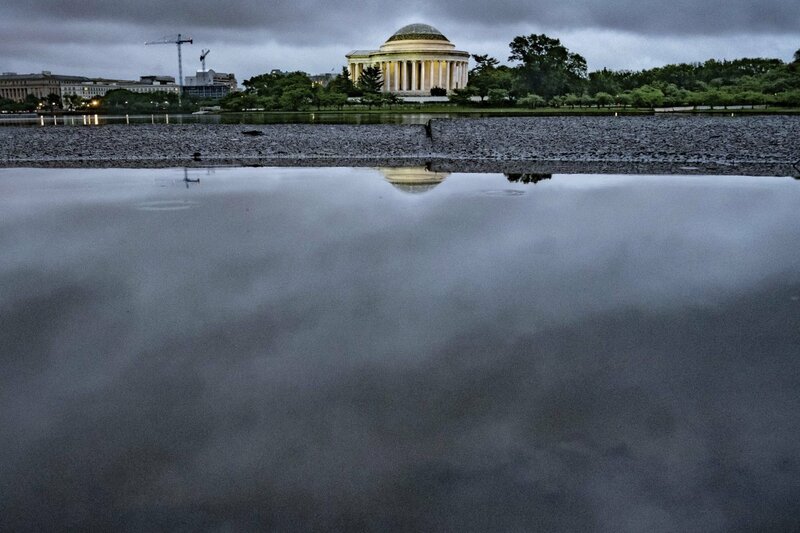 A Flood Warning is in effect for parts of the D.C. area until 10 a.m. as the region cleans up from another round of severe storms that hit the D.C. area Tuesday night. 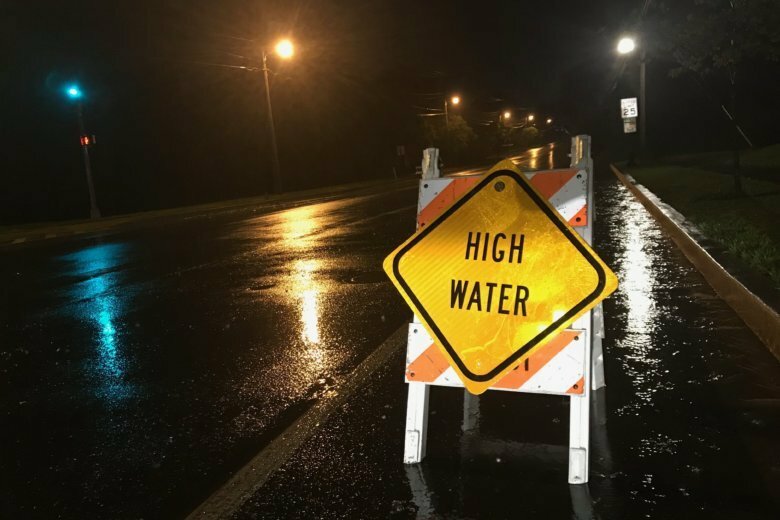 Flash flooding covered several roads in Frederick County, Maryland, leading to multiple water rescues around the area. Here’s what you need to know. 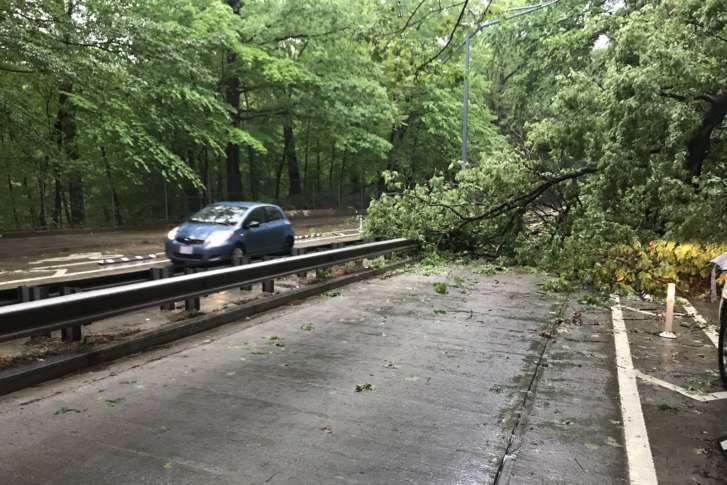 Heavy morning rain showers dumped as much as 3 inches of rain on the D.C. region leading to flooded roads, downed trees and numerous crashes. All of that added up to one terrible commute. And more storms could be in store this Friday afternoon. Rain has been falling on parts of the D.C. region since Wednesday, but the area is seeing a diminishing threat for flash flooding through Thursday night.